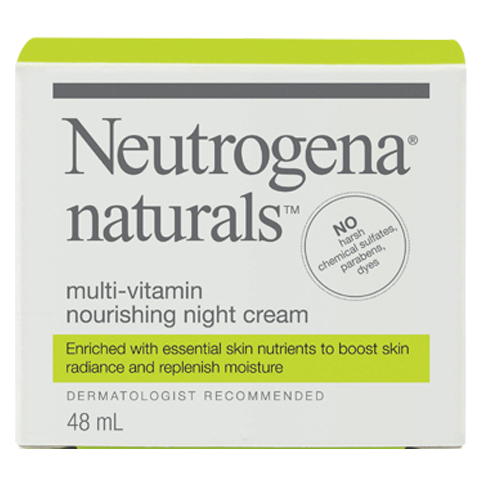 NEUTROGENA NATURALS® Multi-Vitamin Nourishing Night Cream is enriched with essential skin nutrients to boost skin radiance and replenish moisture. Thanks for writing this review, SusanBook! We'd love to see what we can do to help, so please give us a call at 1-888-663-8876 between 9am and 5:30pm ET, Monday-Friday. Just be sure to mention your username when you do! I have used the Neutrogena Multi-Vitamin Night Cream and the Multi-Vitamin Moisturizing Day Cream and found both to be excellent. Great skin care for a reasonable price! I mostly like that they contain natural ingredients. I don't find a strong perfume smell in the above products, and if the mild smell is from natural products, then it's fine with me - I don't like strong artificial perfume smells. I wish there was an eye cream with the same natural ingredients - please give us an eye cream in the Naturals range. Thank you. 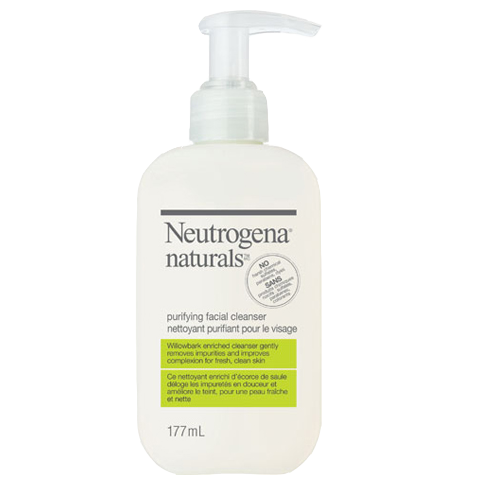 I bought this product as it said natural and dermatologist recommended few days I had burning sensation at the time of application, now a week later I got this horrible reaction and whole face and neck is dry and itchy .i never had a such a reaction with a product .it is not a cheap one either..horrible..never give a try..any neutrogena products. We're sorry to hear about your experience, ark. Your reaction is not typical while using our product, and we'd like to learn more. Please give us a call at 1-888-663-8876 Monday-Friday between 8AM-8PM ET. We hope to hear from you soon. 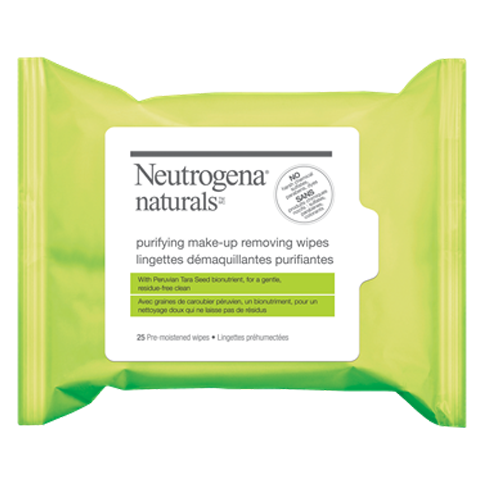 One of the main reasons why I started using Neutrogena products was that many came unscented. I have not been able to locate the Light Night Cream in any of my local stores for months (is it being discontinued? ), so I tried this product, knowing it was scented, but hoping that the scent would be mild and "natural" as marketed. It just stinks of perfume, so much so that I can't tolerate using the product at all. I use other scented products on my face such as sunscreen and eye cream that don't bother me at all. There is something about this scent that just turns my stomach. 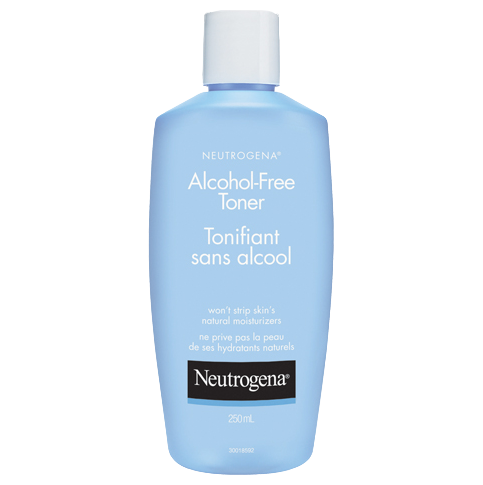 Since I can't seem to find my usual night cream by Neutrogena anywhere, I've since switched to a very good unscented moisturizer made by another company. Hello VK and thank you for your review. We are sorry to hear about your experience with our product and would appreciate the opportunity to speak with you directly. Please call our Consumer Care Center at 800-265-7323, Mon-Fri 8:00am-8:00pm EST. We look forward to hearing from you. My face always gets super dry and flaky during the cold months, but this night cream has kept my face hydrated well. My skin's smooth, soft, and it's even given me a nice glow! Really like this night cream! I like the way it absorbs quickly and leaves my skin feeling smooth, especially during the very dry winter weather. Contrary to some other reviewers, I really love the smell - it's not the typical perfume-y scent you often find in cosmetics. Other than the perfume smell which I wasn't expecting (Yes I read the label, didn't notice the last ingriedient) it seems decent so far. I was looking for a face cream with no mineral oil, natural ingriedients (or as natural as possible) and with little or no alcohol or acid. This was the closest I found to something that I'd want to put on my face without wanting to immiediately scrub it off (ingriedient wise anyway.) Initial impressions I would have given a four if it was fragrance free. Fragrance is not an "essential" ingriedient as the label suggests. The natural scent of the ingriedients would suffice. I'll use it but won't recommend until the perfume is removed. I use this night cream every night! Love how it feels on my skin and how my skin feels in the morning. I love everything about this product.